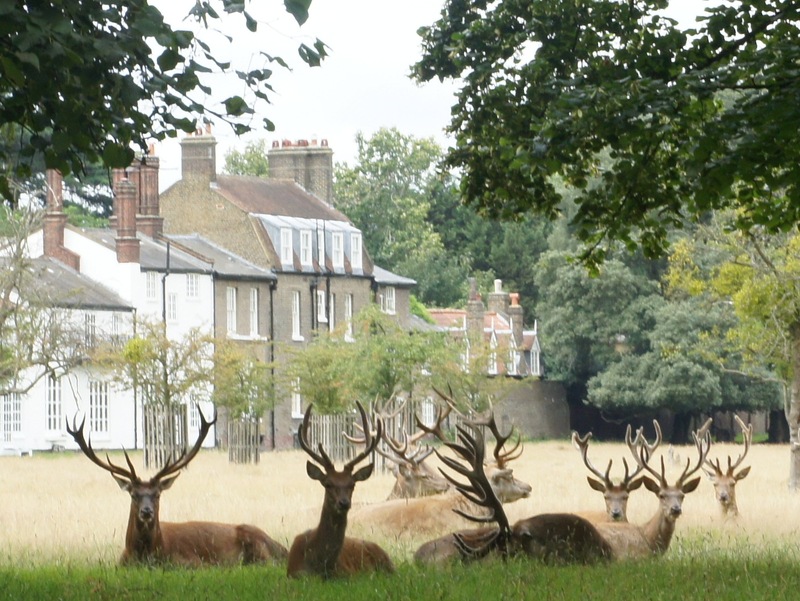 I was out in Bushy Park last week and managed to get close enough for this shot without scaring the deer. The one on the left is looking directly at me and is clearly unimpressed. A cropped version will join the random header images, but I wanted to share it uncropped because I think the houses in the background frame the shot nicely.